The Internet can be a powerful tool for growing your business and getting new referrals. But, here at Bark, we believe most accountants could be marketing their services online far more effectively. If you’ve spent any time looking into online marketing, you probably also know how inefficient it can be. Writing regular content for blogs or websites can be time consuming, while running PPC ads on search engines like Google is too expensive for most small businesses. That’s where Bark comes in: we’re a more efficient way to promote your business online. Our team of expert marketers invests heavily in advertising campaigns to find you clients, and we shoulder all the associated risks, so you don’t have to. We’re proud to be partnering with the Association of UK Accountants to help our clients find top quality, local financial advisors to help with their business needs. Our pros usually pay a small one-off fee to be introduced to each new potential customer. But, if you register within the next 14 days, we’ll make sure you can contact your first three potential clients on us. We’ll email you whenever a someone requests accounting services in your area, so you can simply pick and choose the clients that are right for you. Then, if the customer thinks you’re the right pro for them, they’ll respond to you directly and offer you the job – and everything you make from their business is yours to keep. Over 50,000 small businesses are already using our service to find new customers online, and we hope this exclusive special offer will mean that you can join them. But remember, we’re only running this introductory offer for the next 14 days – so if you’d like to claim your three complimentary introductions, you should do so right away using the link below. 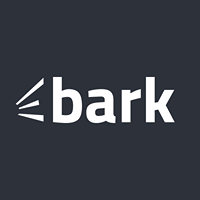 Click here to start growing your business with Bark today. If you have any further questions about how Bark works, or what we can do to help you grow your business, we’d love to hear from you. Please send us an email at team@bark.com. Business Accountant Magazine Out Now! It’s our second magazine, written by CIMA Members in Practice, the purpose of the magazine is show the wide range of skills our members have and provide useful advice to business owners and accountants. The Association is a voluntary community interest company working with 350 CIMA practices, its not part of CIMA but supports CIMA members providing training and business opportunities. If you are a CIMA MiP please join us https://mybusinessaccountant.com/membership/mfm-join/#account/join we have generated lots of work for our members. According to Government figures, there has been a net increase of 146,000 businesses in the past year, taking into account all start-ups, closures, takeovers and mergers. It means more businesses have started than closed. The Business Population Estimates also show the number of businesses that employ people has grown for the second year running, with 35,000 more at the start of 2015 than in 2014. Small businesses continue to make up 99.3% of all businesses and generate over £1 trillion turnover for the UK’s economy. It’s not uncommon for Directors and Senior Employees to get behind with their expense claims and paperwork, they are busy people trying to build their businesses and sometimes the paperwork gets put to one side. But lets consider the recent HMRC case against the Directors of RSL (NorthEast) Ltd. Mr White was Director of RSL and he had a company credit card which he used for business and personal expenses, he travelled extensively on company business. Unfortunately RSL became insolvent, so HMRC assessed Mr White on credit card expenses as a benefit in kind. Mr White appealed on the basis that he had lent the company large amounts of his own money and any credit card expenses were just a reimbursement. “Any “rewriting” [to reflect the money reimbursed to RSL] would have a retrospective effect on the Company accounts.” HMRC implied that this would not be allowed. HMRC won the case, but mainly because the accounts were in a terrible shambles! Keep good records, don’t put off doing your accounts! 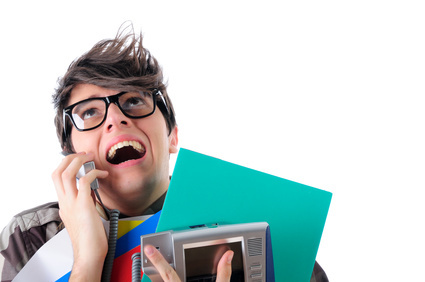 The problem with Business Plans is that they are time consuming to produce, so business owners put off doing them. 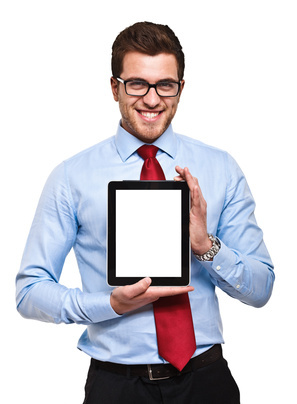 But new Apps might change this and make it much easier to produce high quality Business Plans. There are other Apps too for example.. 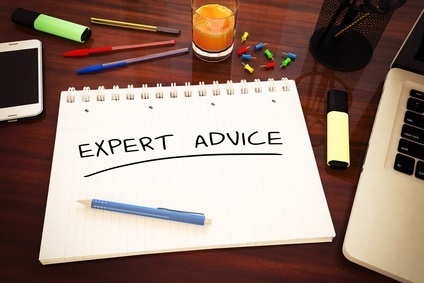 There are 2 key reason why small businesses expect more from their accountant. In recent years we have seen a huge growth in Cloud Accounting Systems such as Sage One and Debitoor and automation of payments and bank feeds, its no longer enough for accountants just to provide book keeping or year end accounts and tax. So what are accountants doing differently? Half the firms entering the Practice Excellence Awards this year (PEA15) offer management information as part of their service for business clients – up from 33% in 2014. One reason for this jump is that the approach has been shown to have a very beneficial effect on client satisfaction and practice profitability. Probably because it serves a fundamental client need. 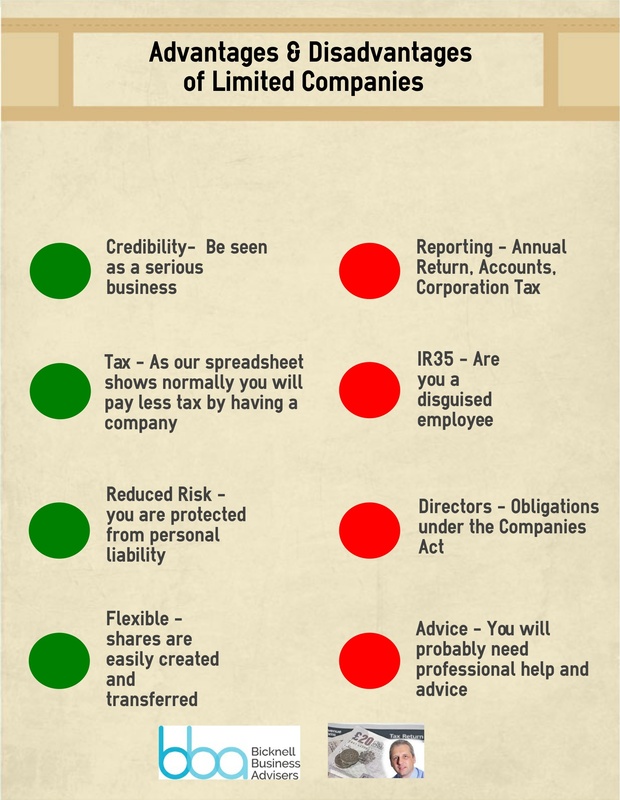 But here is the key question you should ask your accountant – Have you actually ever worked in business or been an FD? While many practices are becoming the finance team that puts together monthly reporting packs for company managers, Receipt Bank founder and CEO Alexis Prenn argues that monthly management accounts are not the future of accountancy. Cloud technology has changed the dynamic of accounting so much that advisers should be thinking more creatively about what they could do with this information. What if accountants and businesses could get their hands on transactional data even more quickly and efficiently? Why not produce weekly management accounts? In a scenario that is familiar to accountants on the Australian accounting conference circuit, specialist bookkeepers are now doing this for Antipodean coffee houses and eateries. “Cafés can run up costs very quickly – if you have three unprofitable weeks, you’re sunk. With online tools and transaction capture, the café can close its books on Sunday and get the weekly management accounts by Tuesday,” Prenn said. I can see this being of great value in some businesses and cost effective with cloud accounting.